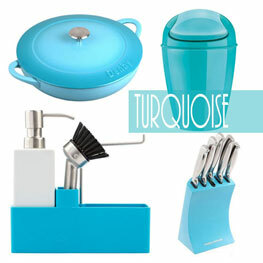 Welcome to My Kitchen Accessories – home of coloured kitchen accessories and appliances from around the internet. 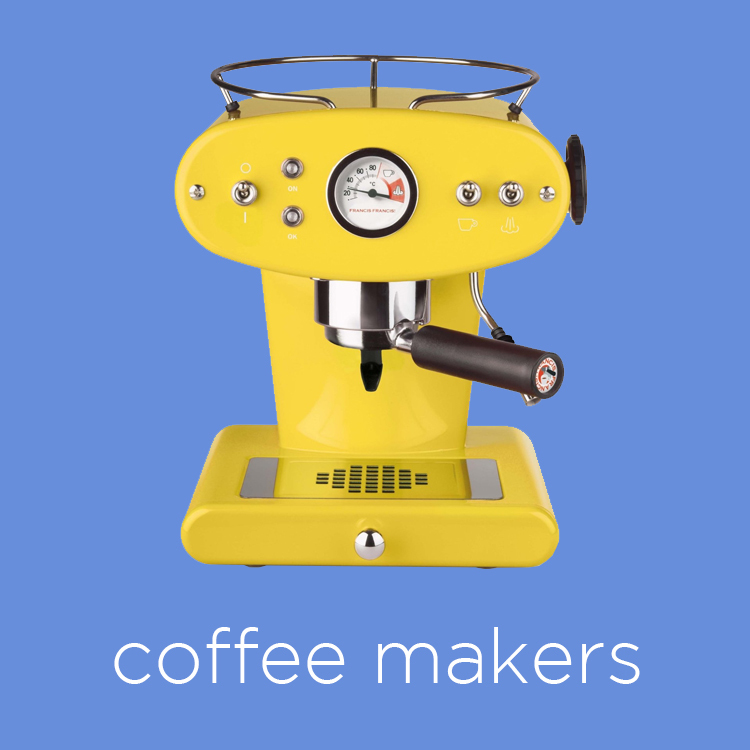 Want to know more about us or need advice on how to navigate our site? Take a look at our frequently asked questions below for everything you need to know. Alternatively contact us using the button on the right hand side of the page. Who are My Kitchen Accessories? 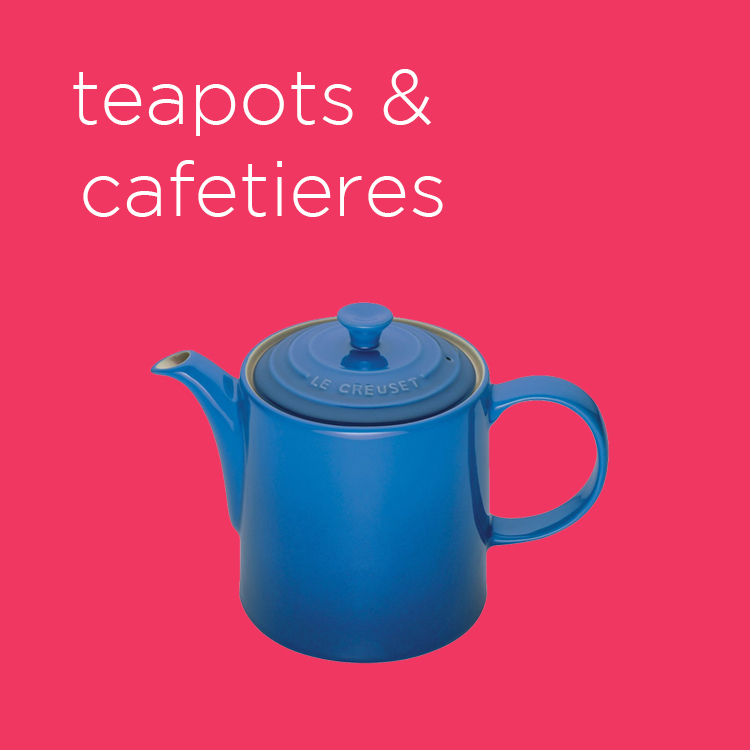 We are specialists in Kitchen Accessories of various colours, providing a huge well categorised catalogue of products from all the best leading brands as well as some more specialist items from the lesser known. 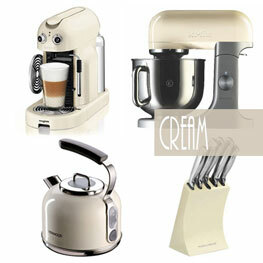 What makes My Kitchen Accessories different? 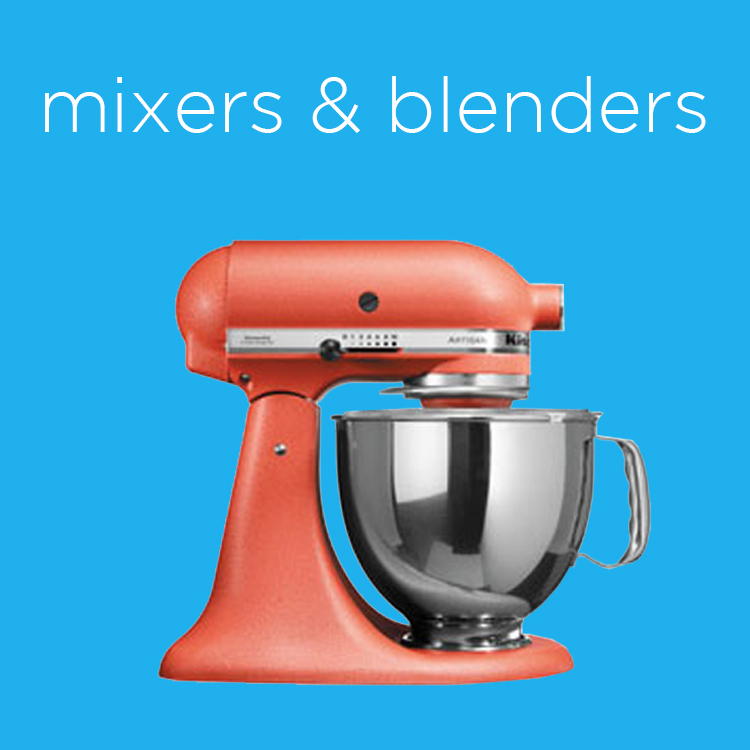 Our unique website makes it exceptionally easy for the consumer looking to complete their kitchen with kitchen accessories and appliances in a specific colour. 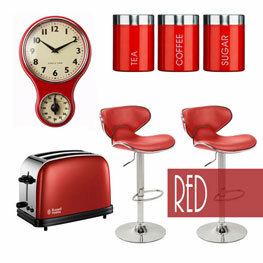 For example if you were looking to kit your kitchen out in specifically red kitchen accessories then you could simply select the “Red Kitchen Accessories” category from the menu and you’d find everything you could possibly need in your colour of choice to help you create the perfect look and colour scheme for your kitchen. 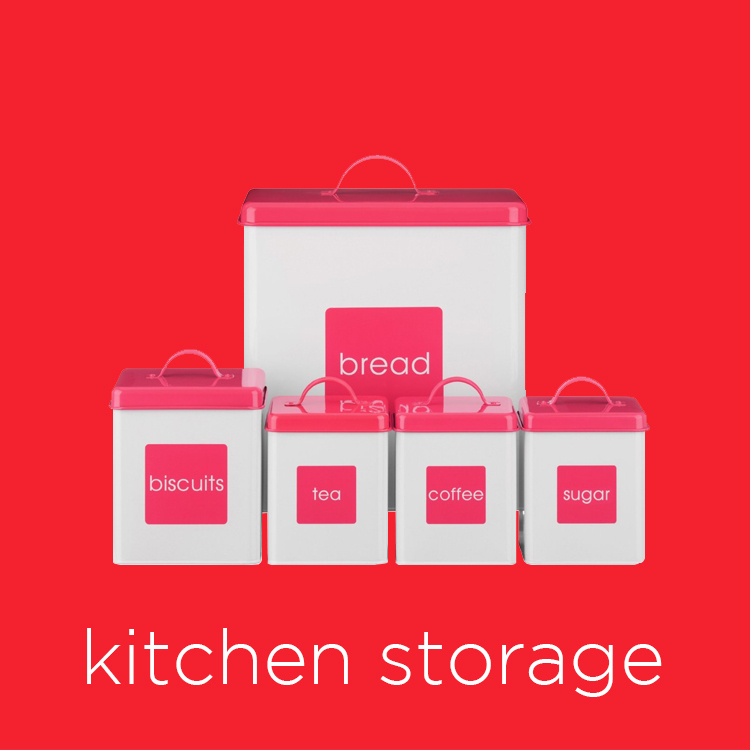 Most retailers don’t specialise in specific colours of kitchen accessories and don’t offer the range that we have worked hard to compile. 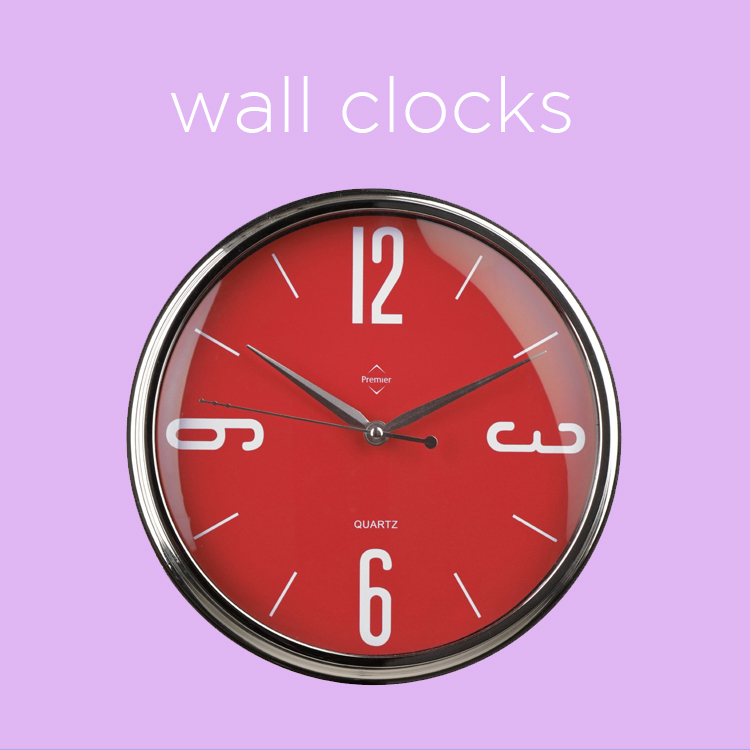 We took notice that the consumer was searching for specific colours so designed a website where one could easily compare and shop for products in their chosen colour. 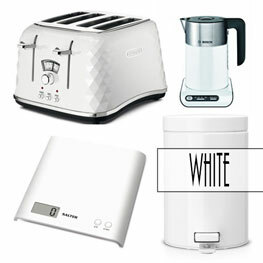 How do I place an order through My Kitchen Accessories? 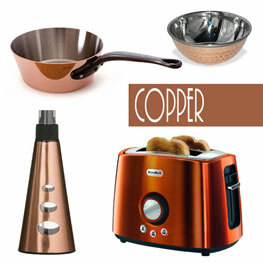 My Kitchen Accessories do not process or take payment on any orders. We catalogue items for sale from around the internet and point the consumer in the direction of these retailers. 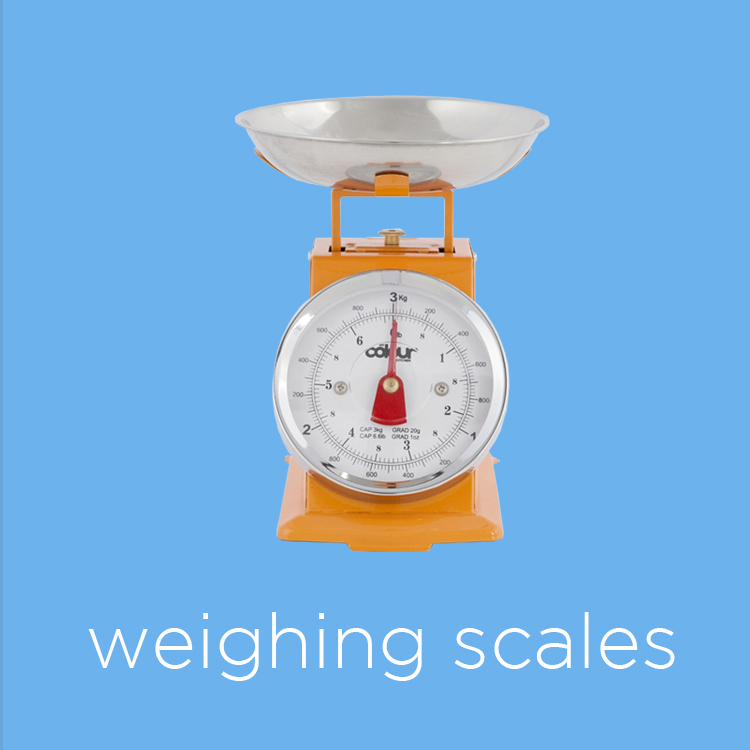 By doing so we make a small commission at the expense of the retailer – not the customer. 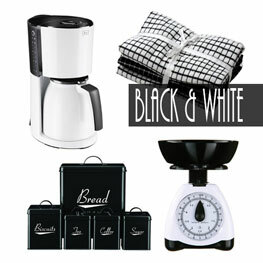 When you add items to your cart you will be redirected to Amazon upon check out. 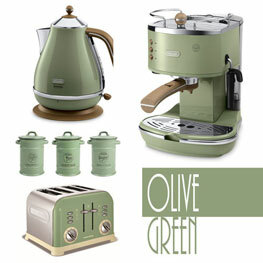 Other items with a “Buy it now” button will take you to other online retailers such as Aga Cookware and Etsy. 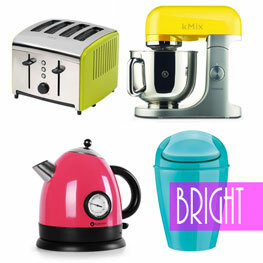 What Colour Kitchen Accessories & Appliances do you have? 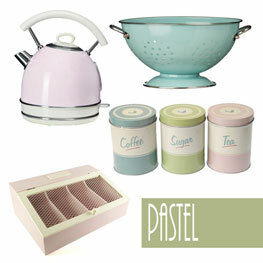 Whatever colour kitchen accessories or appliances you are looking for we’ve probably got them (if they exist). 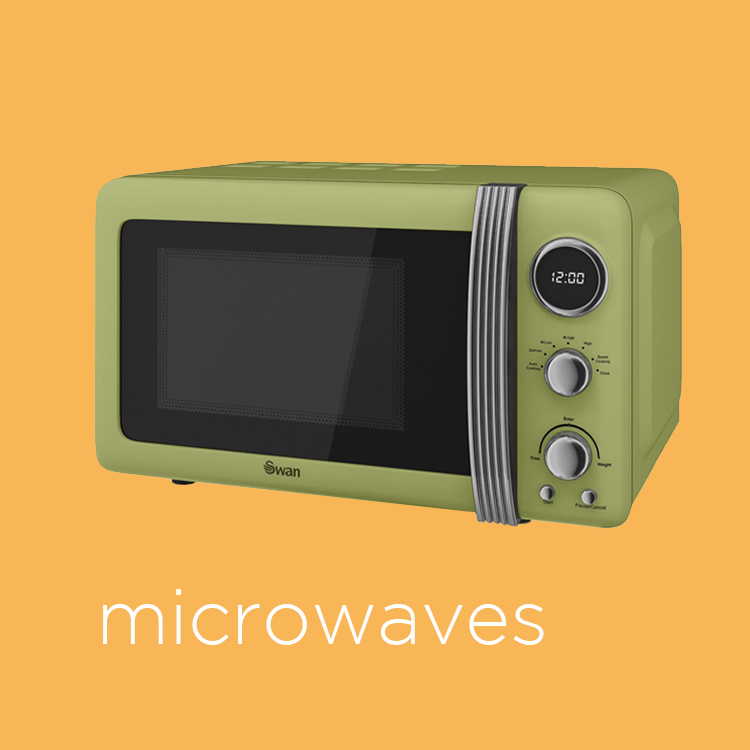 We’re always on the look out for unusual coloured appliances such as microwave ovens. 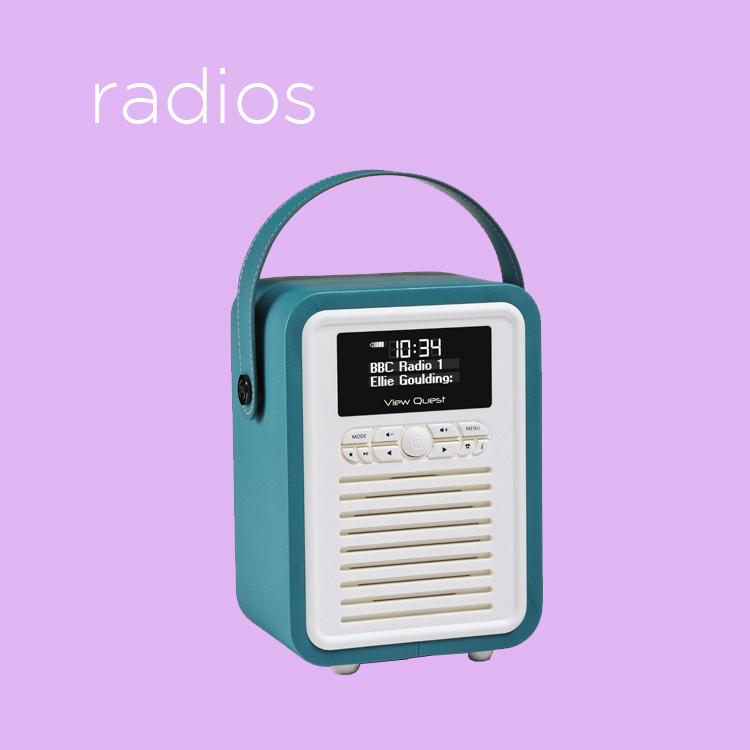 But despite our best efforts microwave ovens still don’t come in every colour under the sun – although almost! 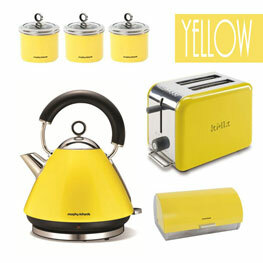 We’re still defeated by the search for a yellow microwave or a copper coloured microwave! 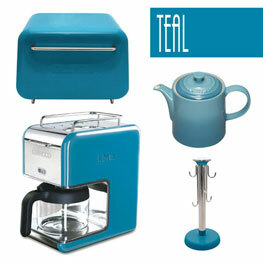 We have kitchen accessories in various shades of every colour such as various shades of blue, including teal, turquoise and duck egg blue. 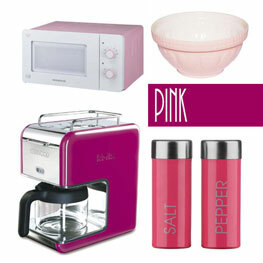 We have various shades of pink from pastel or baby pink to hot pink. 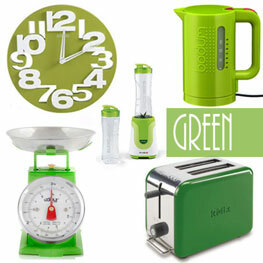 Need something in green? 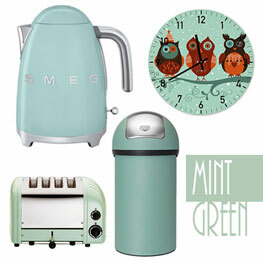 We’ve got mint green, olive and sage green and lime green kitchen accessories. If you disagree with our labelling of some items with a specific shade then please view the parent category for a full range of shades in that colour e.g. 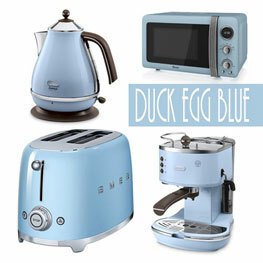 if you’re looking for duck egg blue accessories then consider looking through the entire “Blue” category for every shade of blue. Everyone has a different perception of colour! We do not personally stock any products however we do advertise some of the biggest brands for other companies that do sell them. 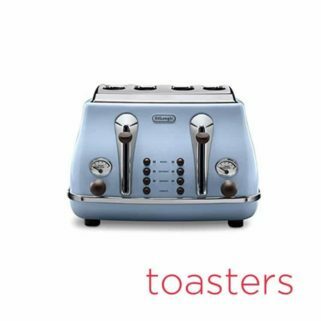 Some of the brands you’ll find within our catalogue include AEG, Andrew James, Bentley Home, Bodum, Brabantia, Breville, Daewoo, De’Longhi, Dualit, Francis Francis, Hanson, Jamie Oliver, Joseph Joseph, Kenwood, Kitchen Craft, Le Creuset, Morphy Richards, Nigella Lawson, Panorama, Premier Housewares, Procook, Russell Hobbs, Salter, Samsung, Smeg, Swan, Tala, Tefal, Typhoon, Wesco and Whirlpool. 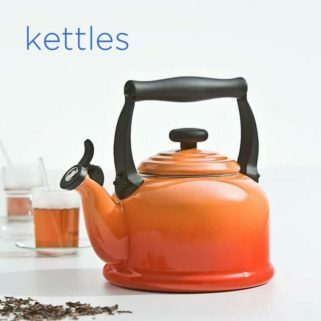 As My Kitchen Accessories does not stock any products all items are delivered by the retailers whose products we advertise within our catalogue. Most items are delivered by Amazon and Amazon 3rd Party Sellers. Please visit Amazon’s Delivery Page for a full breakdown of delivery options. 3rd party sellers will specify their own delivery charges (if any). 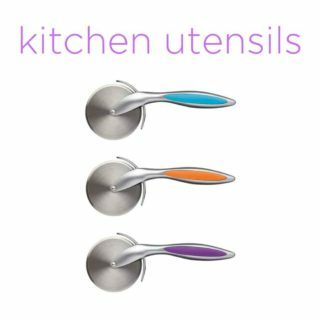 Upon redirect to Amazon from My Kitchen Accessories’ checkout you will be able to see if your order qualifies for free delivery. Most orders fulfilled by Amazon that are over £10 will receive FREE Super Saver Delivery. 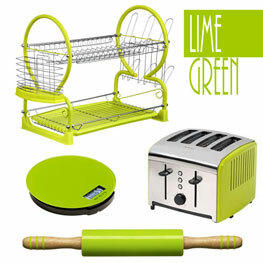 Other items on our website are available for purchase from Aga Cookshop and Etsy. 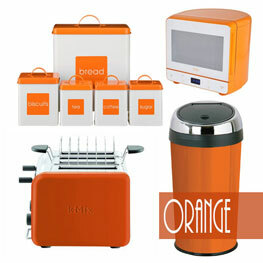 You will be redirected to these websites product pages where they will specify their own delivery options and prices. 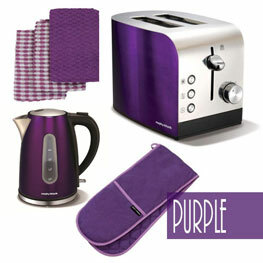 Any item purchased via My Kitchen Accessories will be subject to the outside retailers own returns policy. 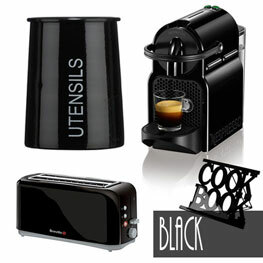 Most products advertised in our catalogue are available to buy from amazon. These products are therefore subject to Amazon’s own generous Returns Policy. 3rd Party sellers on Amazon must offer a returns policy that is equal to or better than Amazon’s own returns policy. The standard returns policy states that items can be returned within 30 days of receipt. Please visit Amazon’s Returns Page for full information. 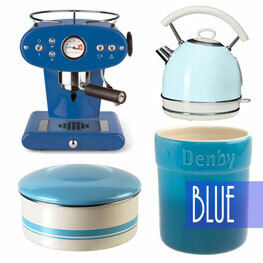 Other items are available for purchase via Etsy UK and Aga Cookware. You will therefore be subject to their own Returns Policies. Etsy sellers list their Policies on each individual product page. 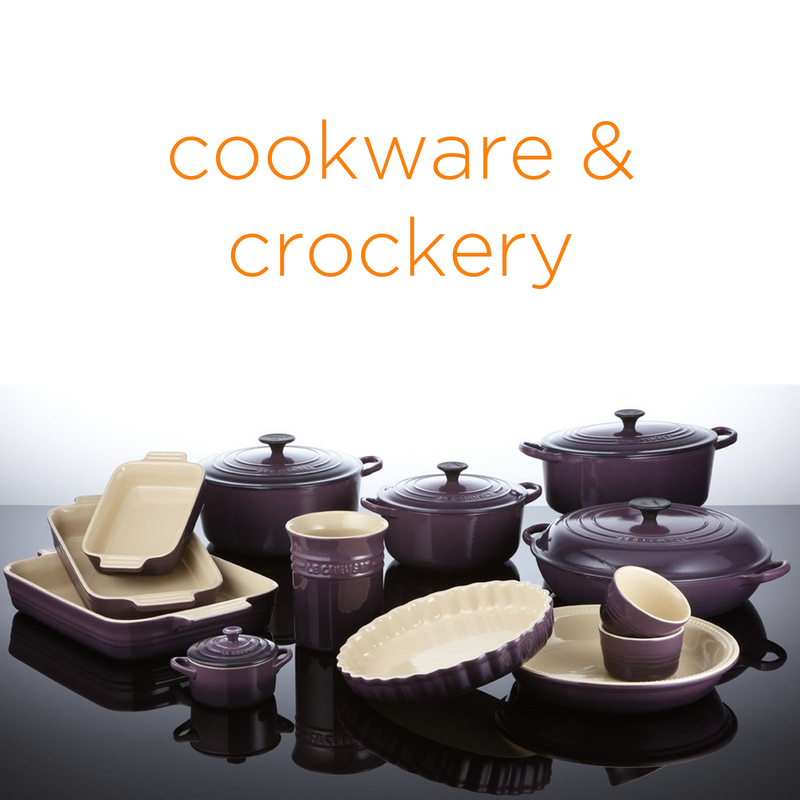 Visit Aga Cookware’s Returns Policy.